AcceleDent is a device marketed to orthodontic patients to help speed up treatment and to reduce discomfort. It consists of a mouthpiece which you gently bite into and micro vibrations from the device help to increase ‘cellular activity’ necessary for bone remodeling to take place. Their website contains information about the device including case studies that claim patients experienced significantly faster treatment as a result of using the device. The Advertising Standards Authority (ASA) have made a ruling that marketing claims in support of Acceledent are misleading. 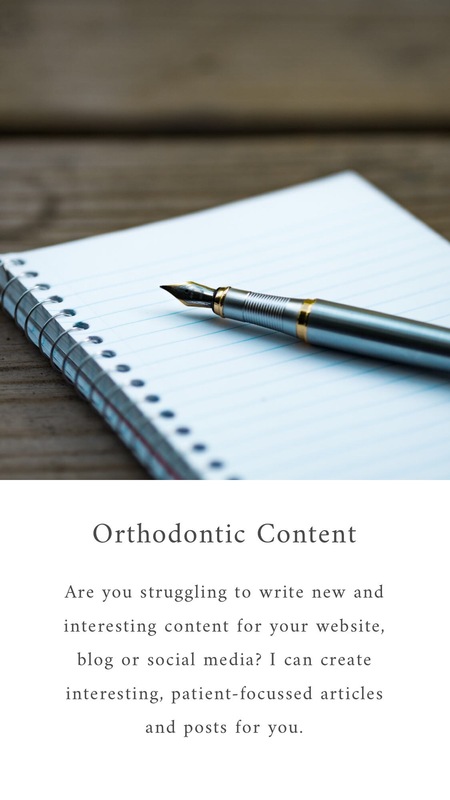 OrthoAccel Technologies Inc., based in Germany, claims on its website that Acceledent can speed up treatment by up to 50% and that it is clinically proven to reduce the pain and discomfort associated with wearing braces by up to 71%. Following a complaint in relation to two claims, the ASA examined research and case studies provided by OrthoAccel Technologies and ruled that the claims could not be substantiated and were misleading. “This is the third time in the last few years that the ASA has upheld a claim of misleading advertising in relation to an orthodontic product based on the lack of good quality evidence.